The late star's Erin Brockovich castmate Marg Helgenberger has urged fans to set aside some time this weekend to watch a Finney film. 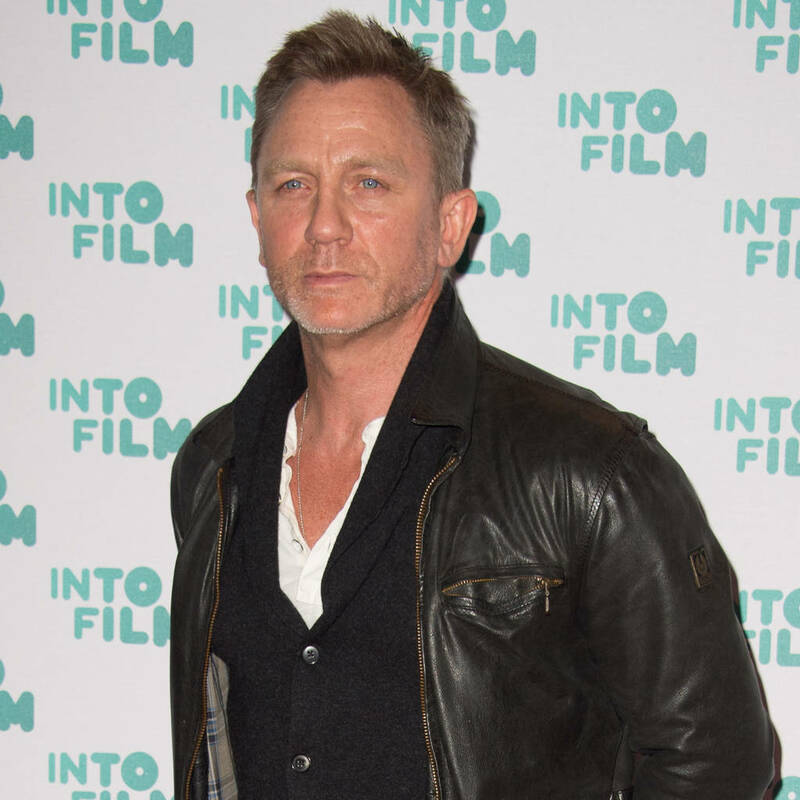 – EN Showbiz – Daniel Craig has led the tributes to his Skyfall co-star Albert Finney following the British acting legend’s death. The five-time Oscar nominee, 82, passed away after a short illness, his family announced on Friday (08Feb19), and his former colleagues and famous fans have taken to Twitter to remember him. 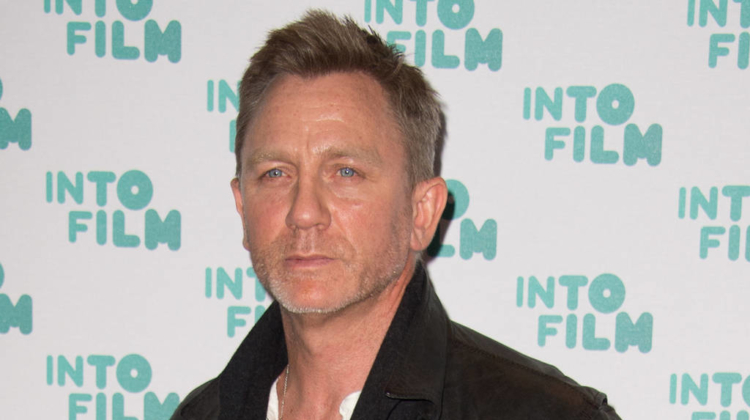 James Bond star Craig revealed he was “deeply saddened” to hear the news, tweeting: “the world has lost a giant”. Finney played 007’s hard-as-nails gamekeeper Kincade in Skyfall. Michael G Wilson and Barbara Broccoli, the co-producers of the Bond franchise, also remembered the veteran actor, who played Scrooge, Annie’s Daddy Warbucks, and Tom Jones on the big screen, and teamed up with Julia Roberts for Erin Brockovich. She urged her followers to watch one of his films “this weekend”.